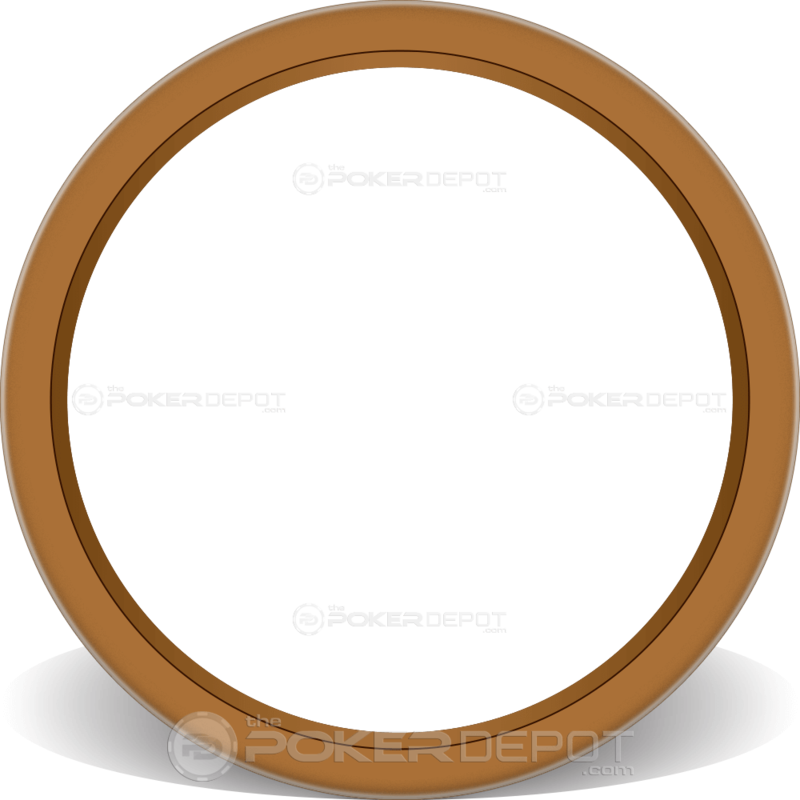 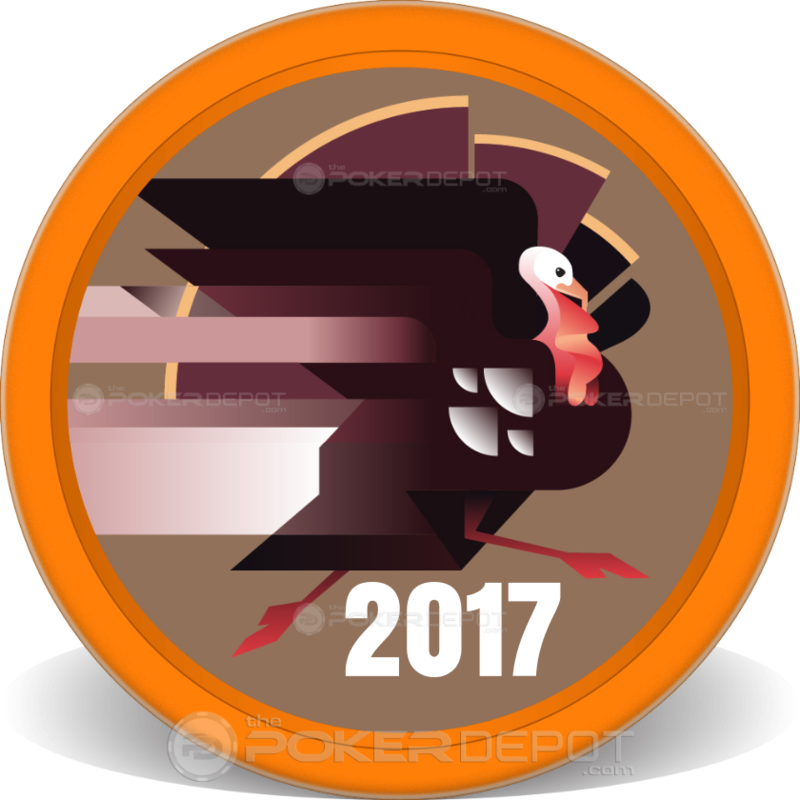 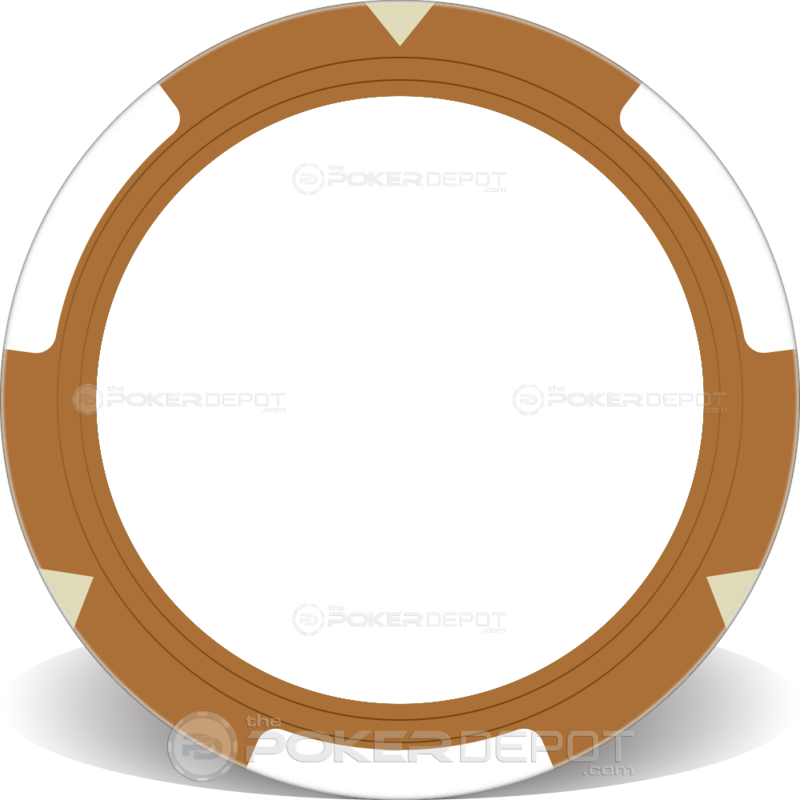 Design your own Artistic Turkey Poker Chips online FREE! Using our state of the art online design system will allow you to see your product in real time, therefore expediting production and shipping! Upload your custom art, logo, or photo. If you don't have an artistic touch, no problem, select a Professional Design option below and we will be happy to do it for you! 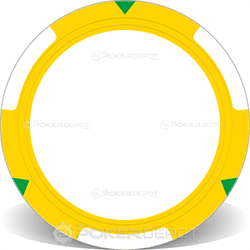 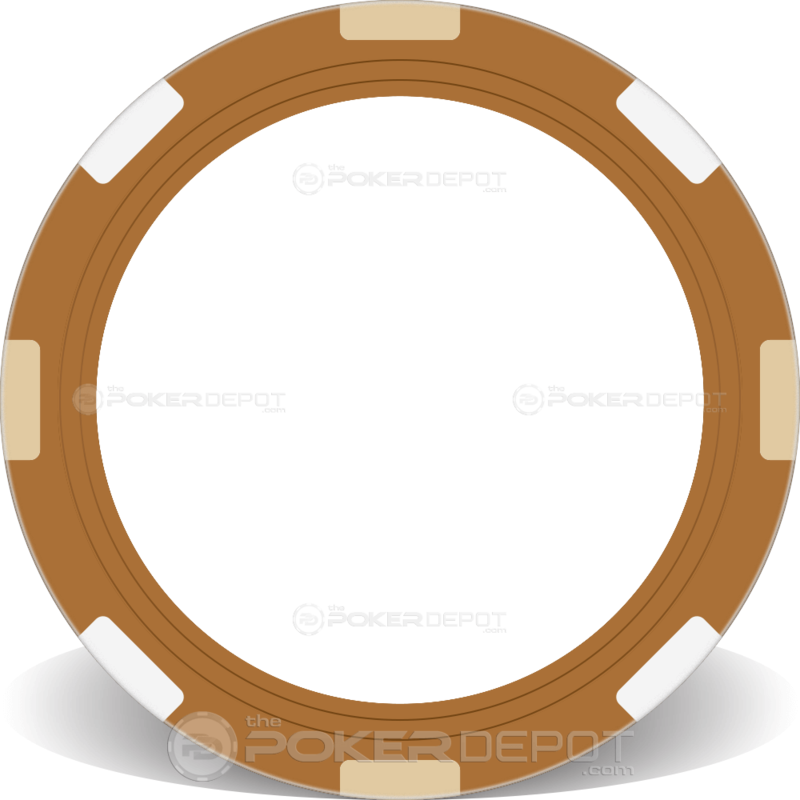 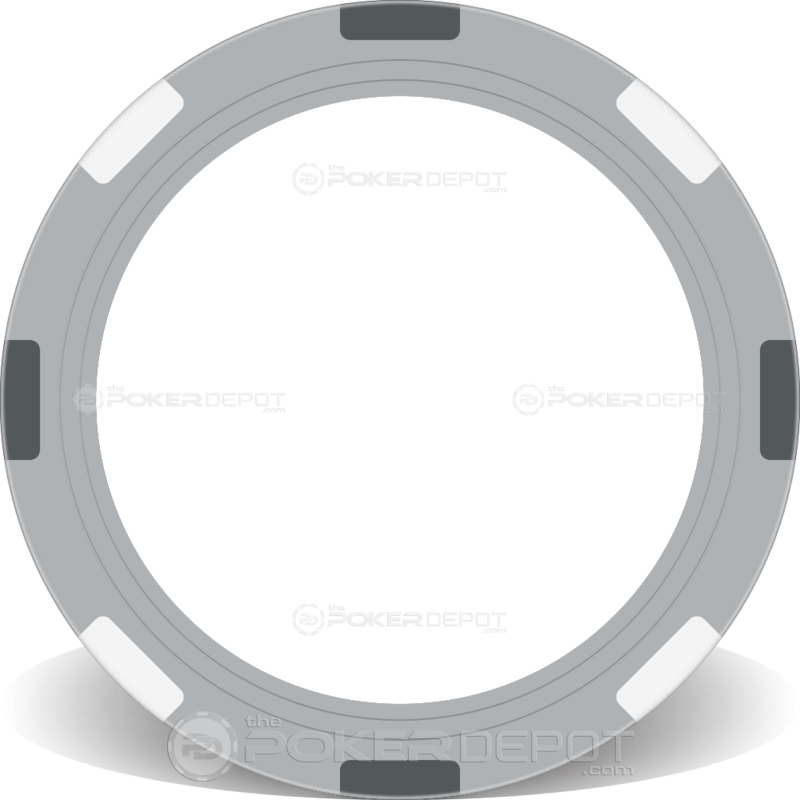 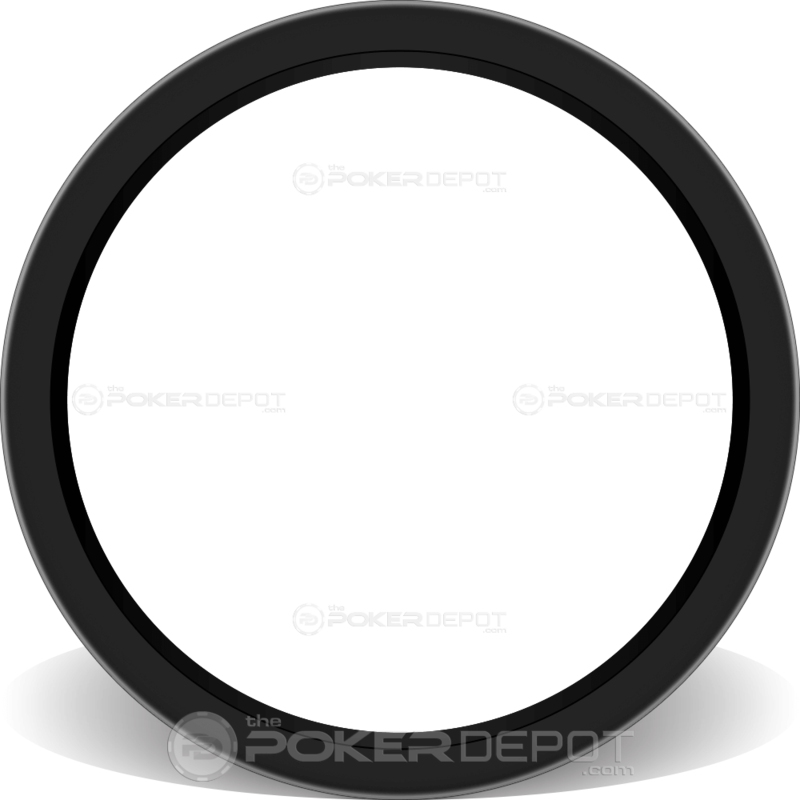 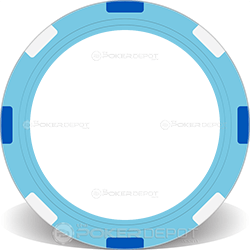 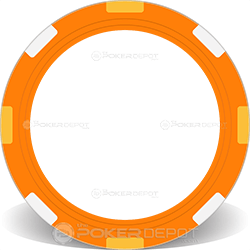 Check our frequently asked questions (FAQ) page or CHAT Now with one of our representatives if you have any questions about your Artistic Turkey Poker Chips for Thanksgiving, or any of our Custom Poker Chip products.